Tops made from Reclaimed Amish Barn Wood! 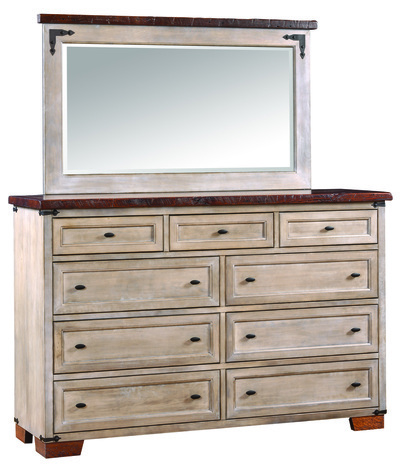 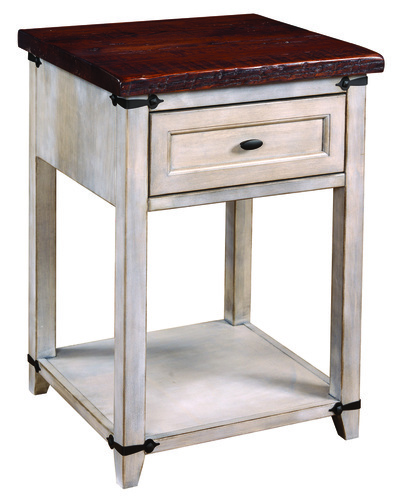 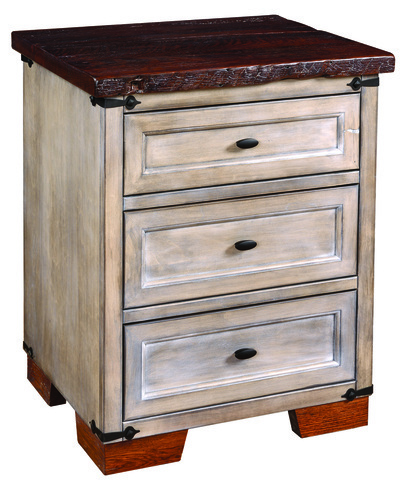 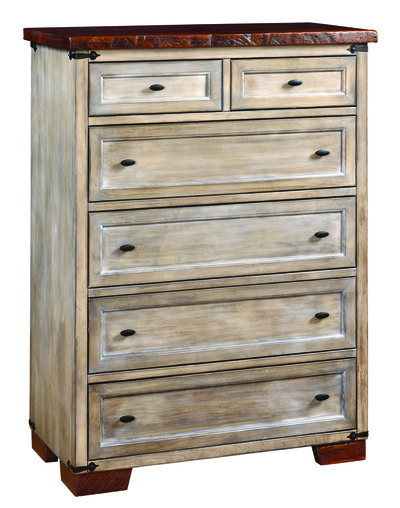 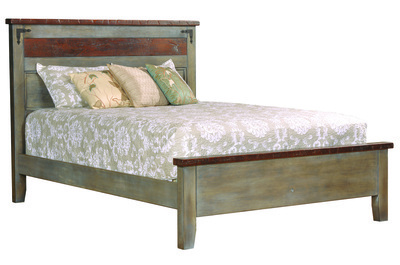 The Farmhouse Heritage Collection is about more than exquisite bedroom furniture. It is about a legacy of love, integrity, and ethics. Handcrafted from a magnificent barn structure, this uniquely outstanding collection is sure to be a timeless heirloom that will last for generations to come.